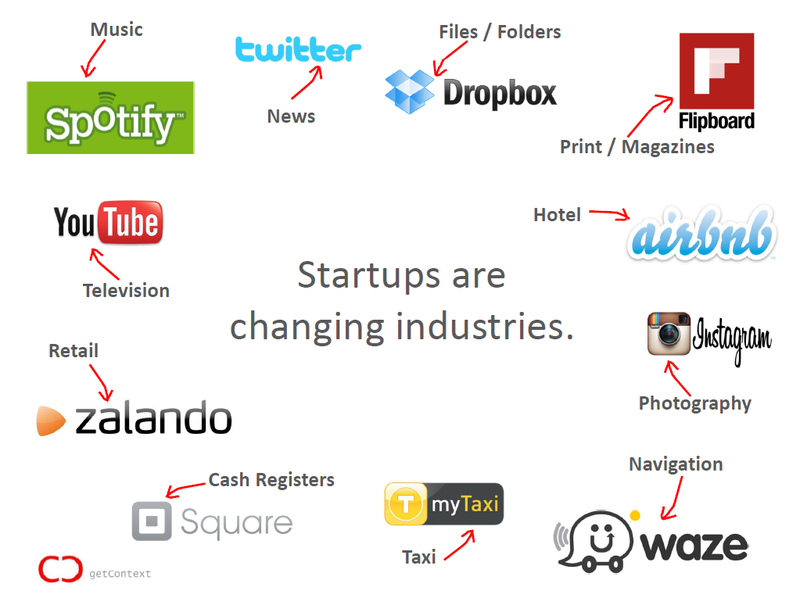 This is a great Prezi about the Startup Lifecycle. An in-depth look at what it takes to start, launch, grow and scale a startup, borrowing from current best practices and principles from the lean startup movement. Made by Fred Destin. Recommended. Lean management for the “enterprise” is taught in many MBA programs. What is not very common is teaching entrepreneurship – especially the parts that really matter – to startups. With Startup Lessons Learned Eric Ries has started a nice initiative to change just that. Robert Scoble has visited him in his office and they have an intensive talk about “real” progress in a startup, the minimum viable product, the five “whys”, startup metrics, scaling of the lean startup ideas, continous deployment and a lot more. I really recommend you watch both videos. It’s an hour well spent.